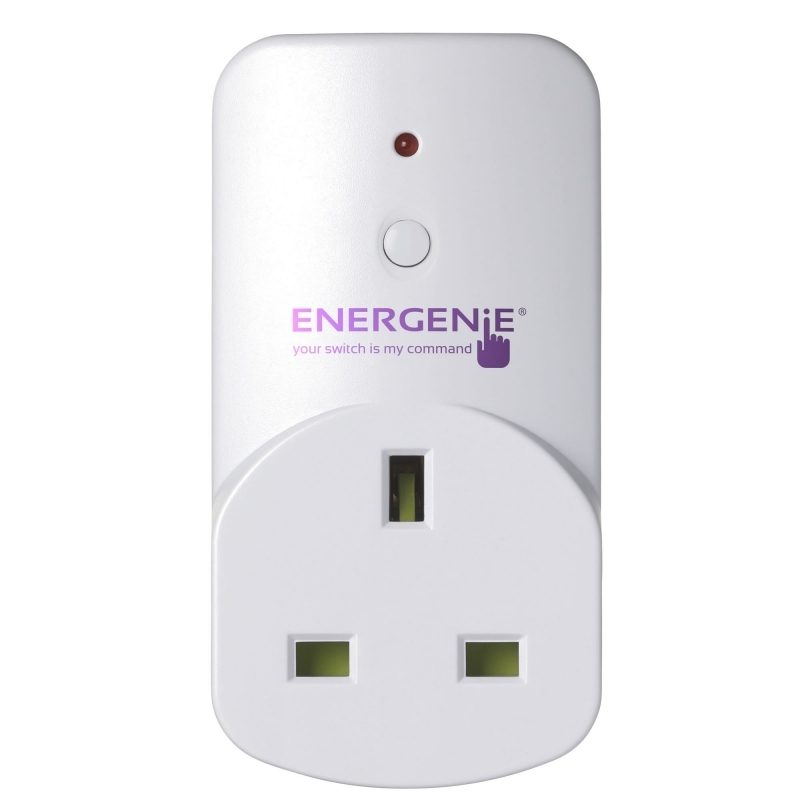 The Energenie MiHome Smart Plug Plus adapter allows you to monitor the being used by an attached applianceand switch the adapter on and off from anywhere in the world via the MiHome App. 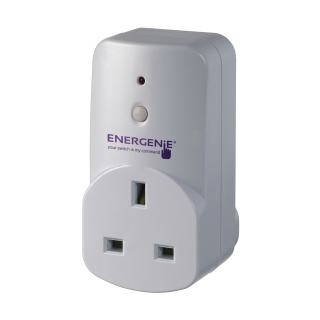 The adapters can also be used with MiHomes other features such as timers. 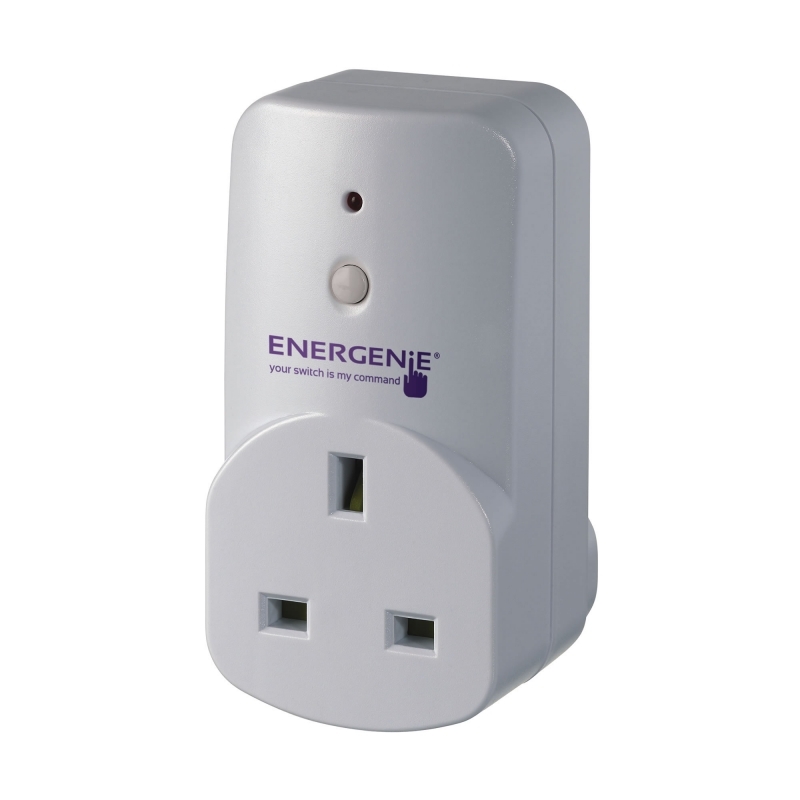 This means you are able to turn on and off the adapters at pre set times based on your settings in the App. 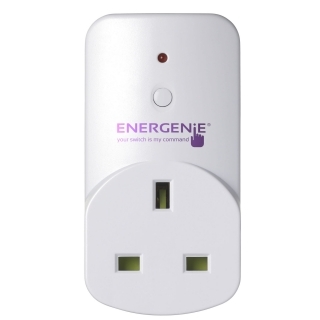 Multiple purpose in all sorts of ways including for security, convenience and energy saving.